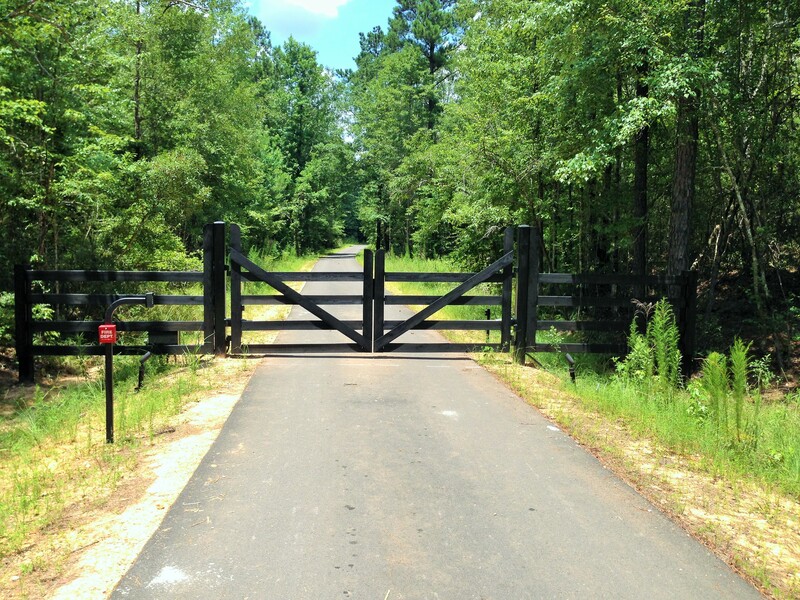 Dress up your property, business, or community with sturdy and beautiful access. 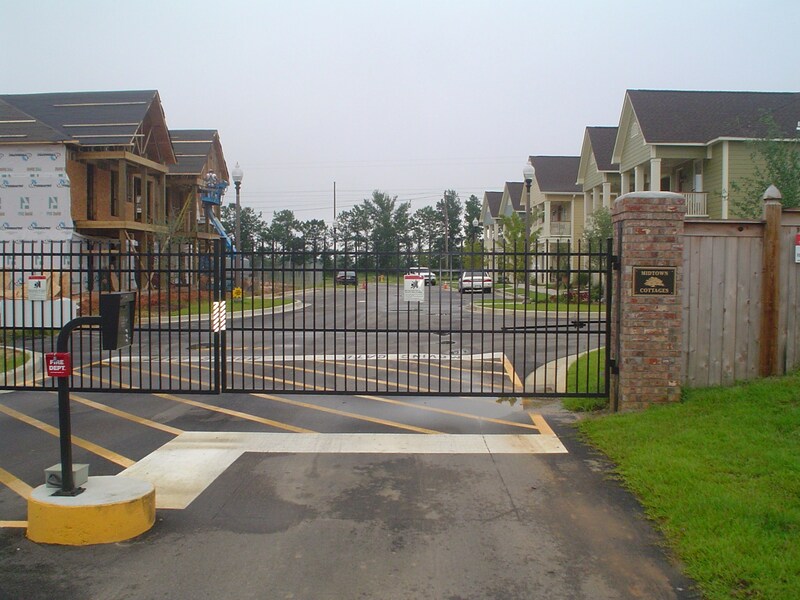 Jefcoat Fence Co. builds gorgeous and secure access gates for anyone’s needs. Find out more in residential, commercial, or community access. 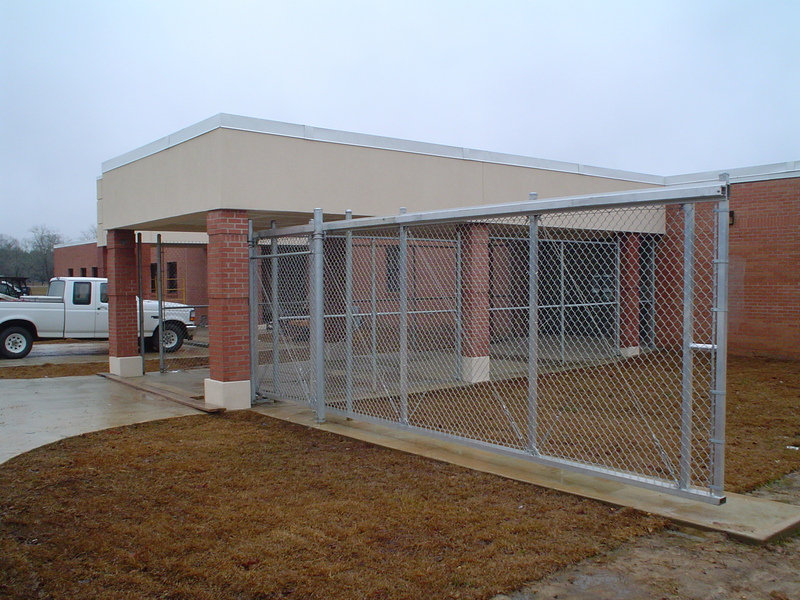 Add security with a chainlink or wood commercial access.